Gediminas Peksys is Co-Founder/CEO of Oxipit – a startup helping radiologists be more productive through the use of Deep Learning. 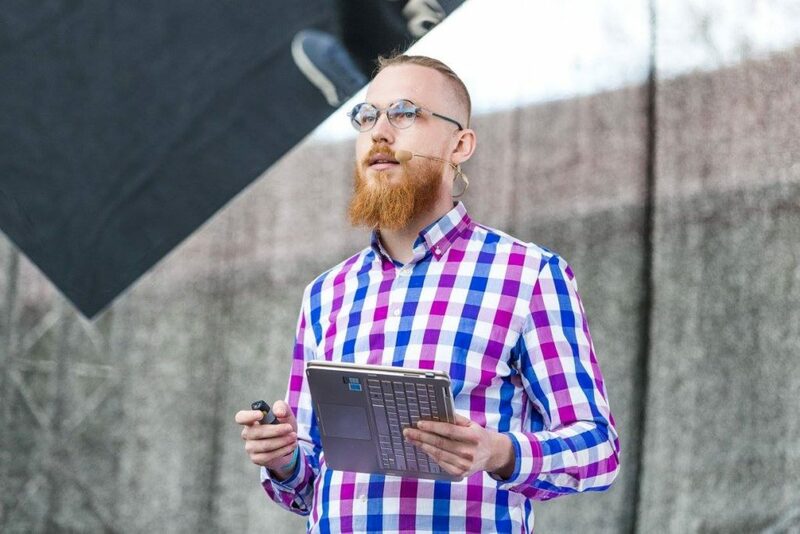 Having graduated Mathematics at the University of Cambridge, Gediminas has spent the last 7 years working at the interesection of Data Science and Software Engineering. He has won (together with the excellent team at Oxipit) last year’s largest Computer Vision competition and helped building AI community in Lithuania through organizing various meetups and expert discussions.